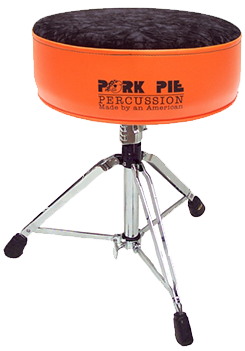 This world has two kinds of people: the ones who already own Pork Pie Drums and the ones who are about to buy them. 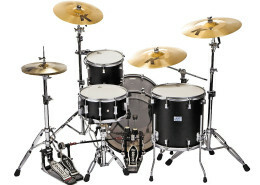 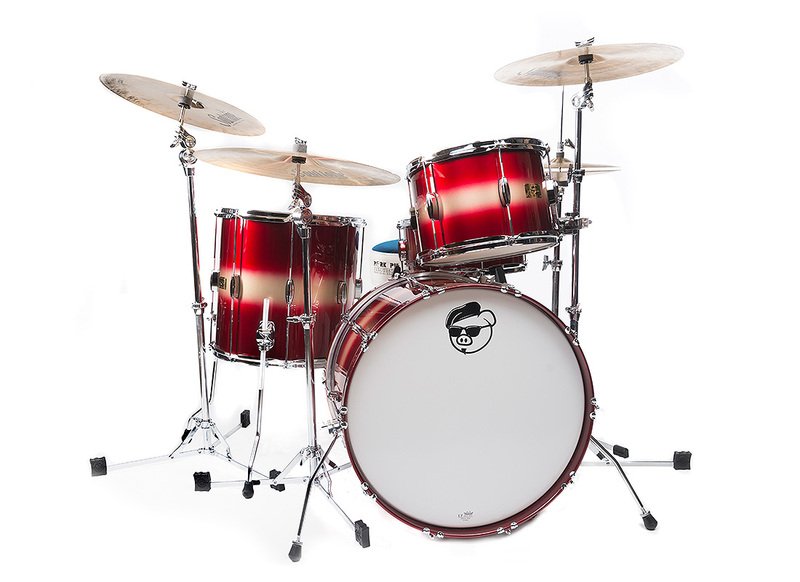 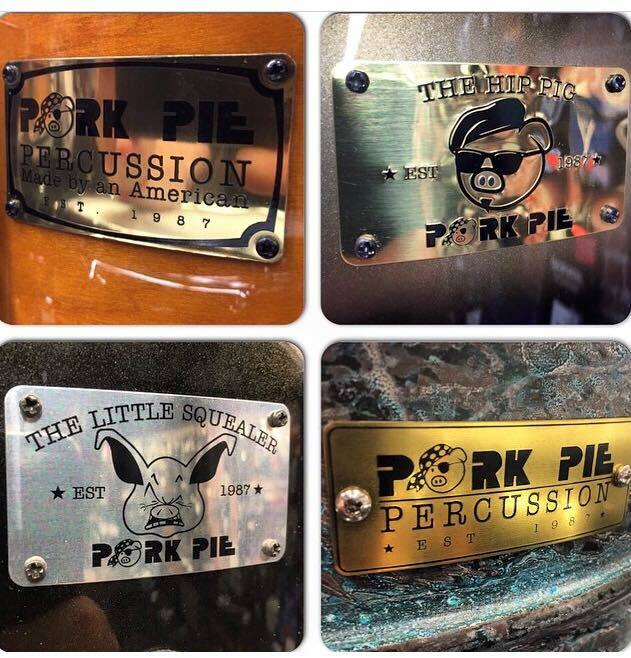 Either way, you’ll want to check out our top-of-the-line USA Custom drums, our Little Squealer line (made in Taiwan), Acrylic drums, Throne hardware (including thrones and backrests), and our accessories. 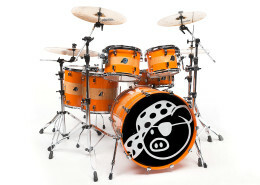 Oh, and…Introducing….the all new HIP PIG line. 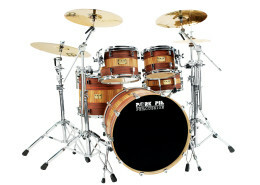 Do you have an old kit that needs some life put back into it? 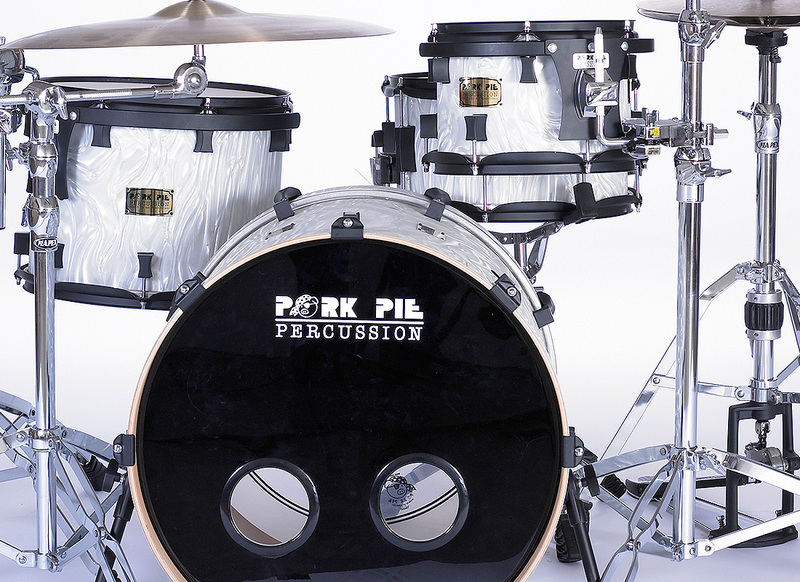 Are your drums not sounding as good as they can or not tuning as well as they should? 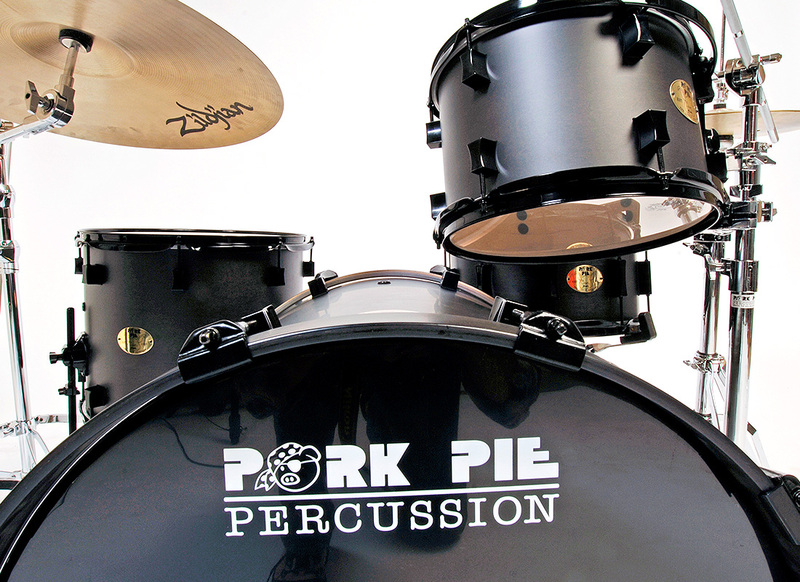 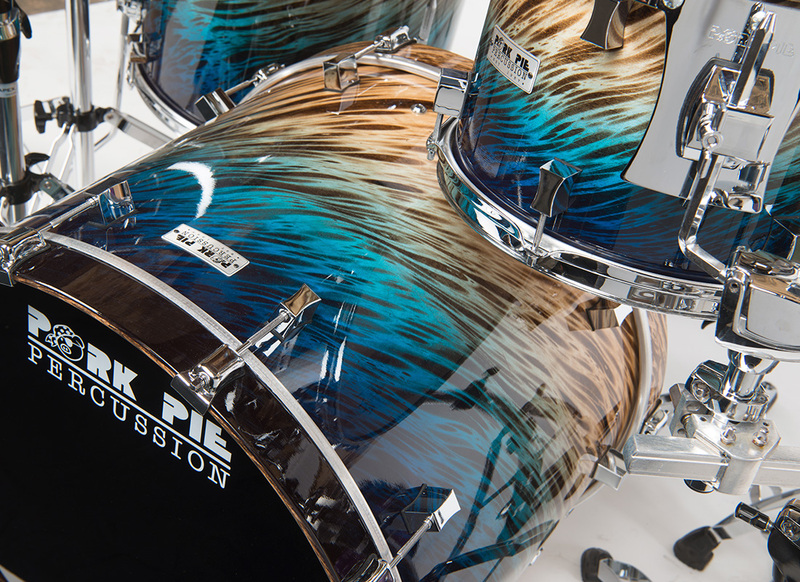 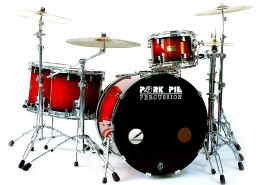 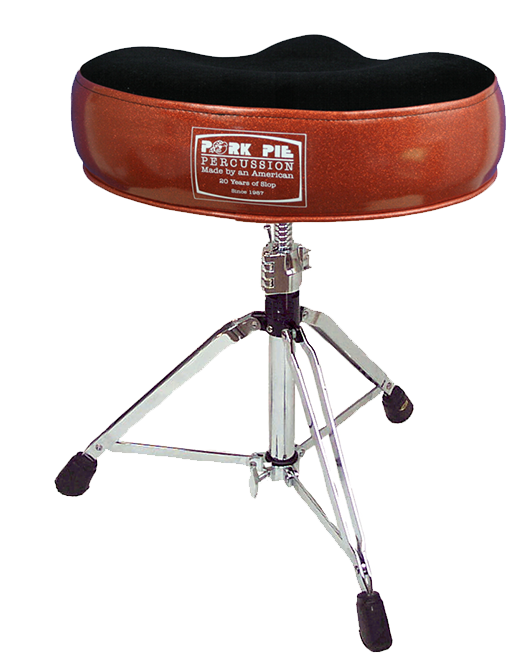 Pork Pie offers and edge cutting service to make your drums sing again. 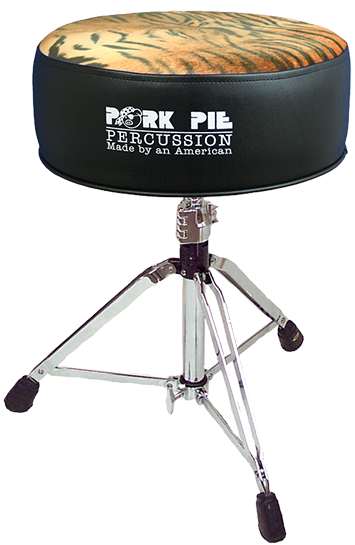 We have an Accessories section now. 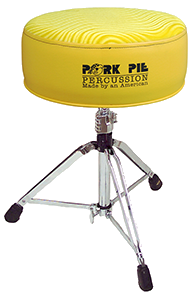 Check out the all new Pig Bag! 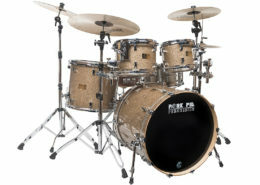 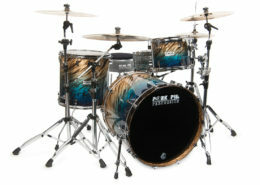 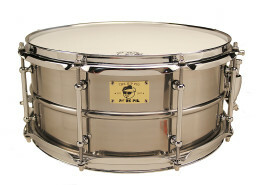 4 new P’Lux snare drums! 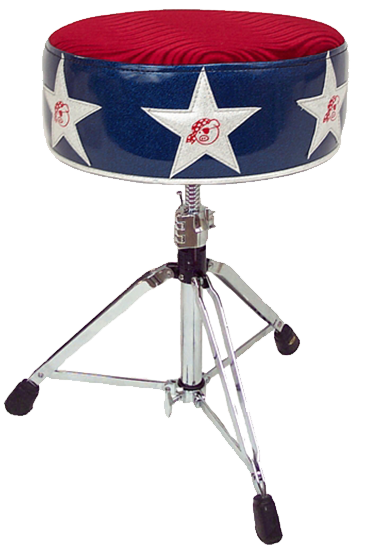 In 1987, I started making drums as a hobby. 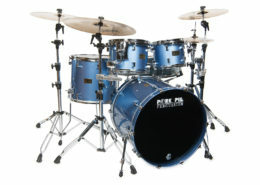 I sold one, made two more and so on. 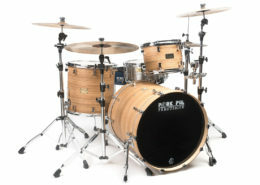 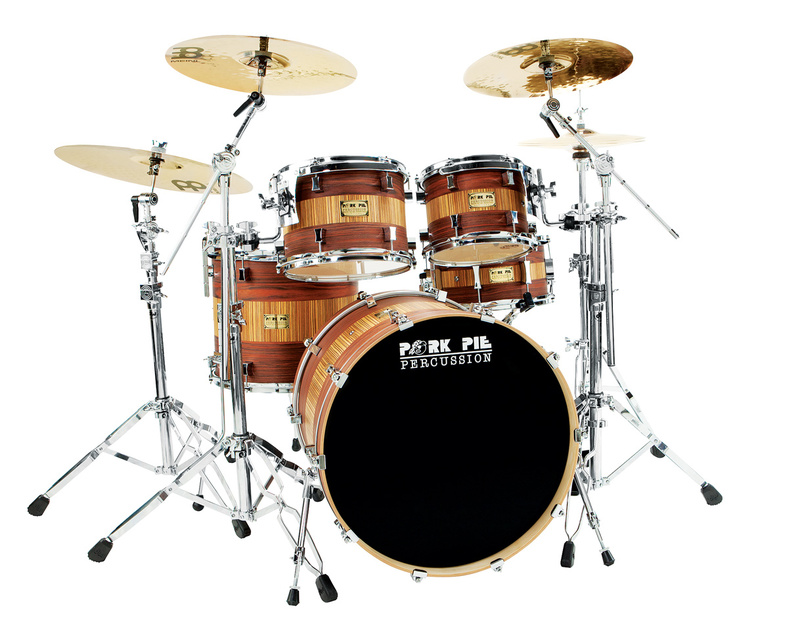 This evolved into some of the finest handmade drums available today. 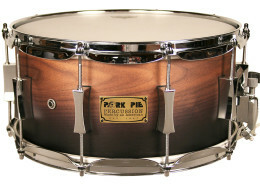 To take snare drums one step further, I introduced solid (one piece), exotic wood stave and plate brass designs. 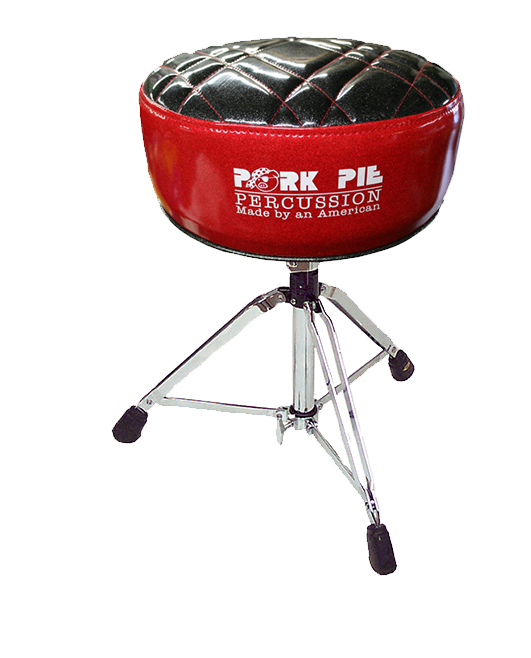 We now have a complete line of hardware and accessories to round out the line.